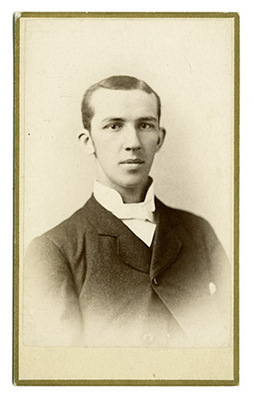 Portrait of W.J. Porter. Note on verso, "W.J. Porter. Dec 22,1882."